Signs & More is committed to making our Customers happy. We believe that by helping our customers' success, we develop a long-term, mutually beneficial relationship. WE LOVE IT! Everyone is so excited. Our principal is beside herself, the staff and families are all so proud of it. Thanks so much for a great job!! "Drayton completed his project and I could not be any more proud! After the flag was put up yesterday he talked to his former coaches' new 9U team about the meaning of the Flag. 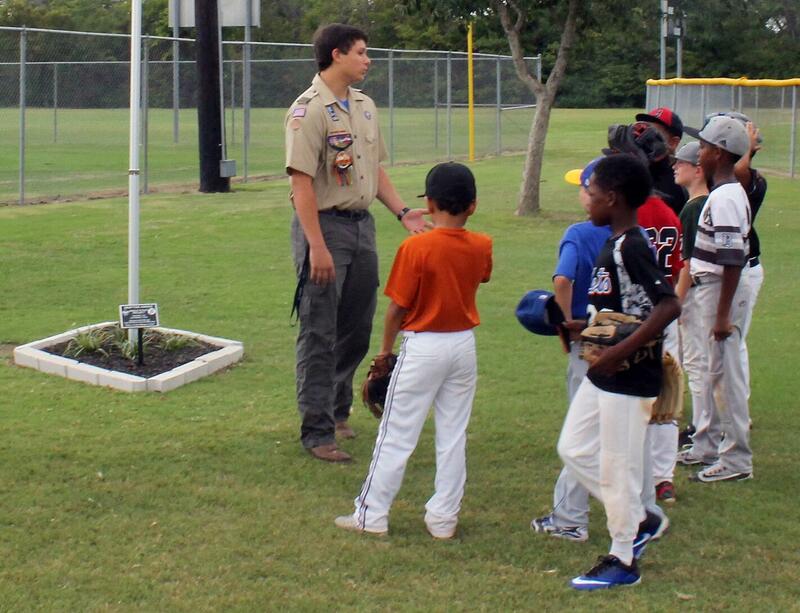 He talked to them about how freedom is not free and they should always stand up for the National Anthem, place their hands over their heart and show respect for a flag that reflects our freedom and the men and women in this country past and present who have fought for this country so they can play baseball. He led them in the Pledge of Allegiance. He is such a role model for young athletes today and had a positive influence on them yesterday. I'm proud of the young man he is. He will be a great leader in this world. Thank you again for that beautiful plaque... it looks wonderful underneath the pole!" "Thank you so much for the beautiful donor sign, it looks amazing!" "I used Signs & More to provide all the signage for my new office. I know the owner to be a high quality person, but had never worked with him professionally. They designed multiple types of indoor and outdoor signage for my new office. They came in under budget and on time. They did all of the legwork with the county for the appropriate permits and worked with the subs to get the backlighting. You can view their handiwork on my website at Lostmountaindental.com. 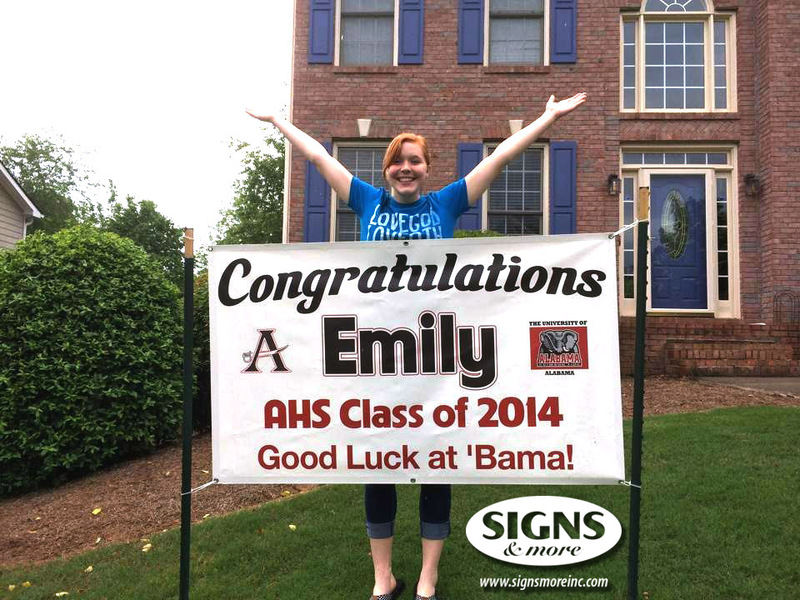 I highly recommend Signs & More and know that you will be happy you chose them for your project." 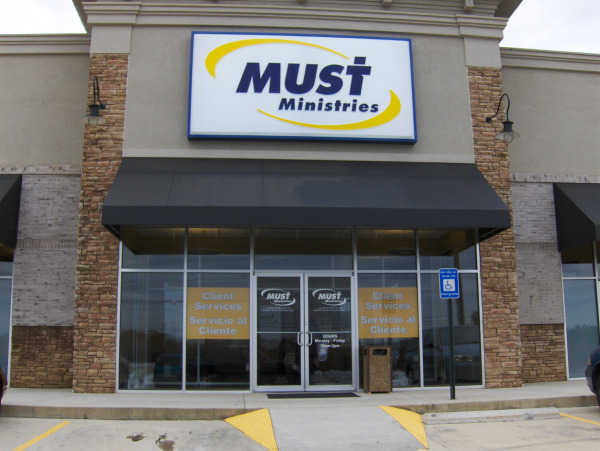 "Signs & More were great to work with. They were timely, kept their word and did an excellent job for us. People comment all of the time on how professional our foyer sign looks. 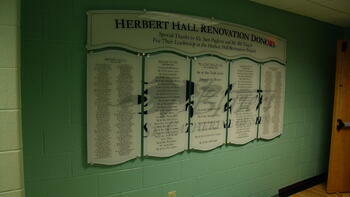 Signs & More provides exceptional products, workmanship and customer service. 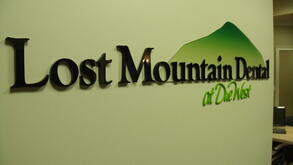 The price was great and we would highly recommend you considering Signs & More for your next sign project." 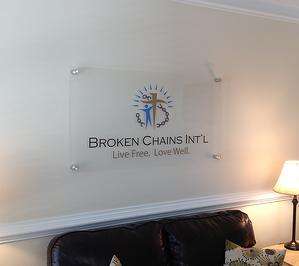 -Kevin Daly, Broken Chains International, Inc.
"It has truly been a delight to work with Signs and More! From the design of the sign through installation we found each member of your team to be helpful, patient and professional-all excellent at what they do! 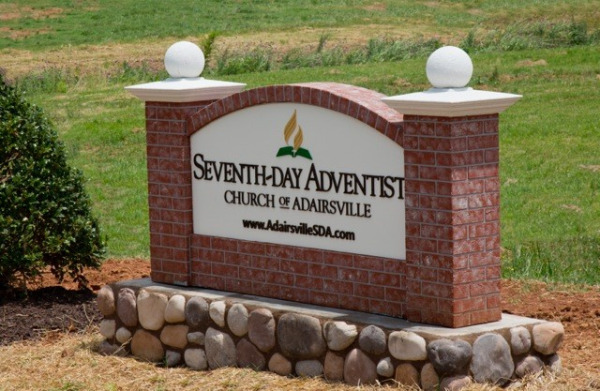 When our sign was unveiled to the church members at a recent ceremony there was JOY all around! Each face showed that the sign you made for us was fabulous beyond what they had imagined! There were tears of happiness with the finished product as each member present felt that this sign would honor God and His kingdom to all who passed/saw it! "We are incredibly blessed to have such wonderful friends..Bill and Jane Swanson! Their team at Signs & More were fabulous to work with! They helped surprise a pretty special girl with a graduation banner! If anyone needs anything printed, PLEASE do not hesistate to contact them!" 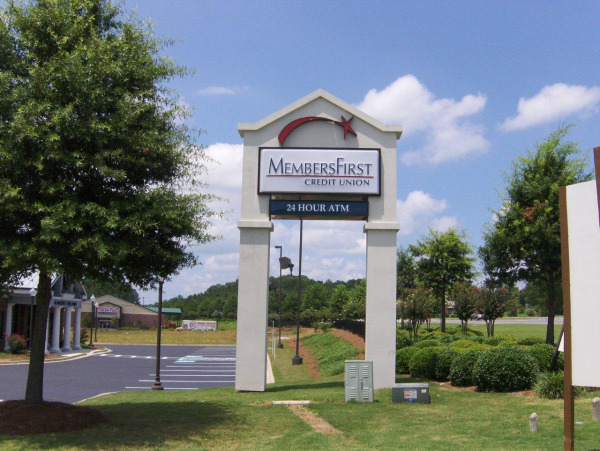 "I wanted to drop you a quick e-mail and let you know how pleased we have been with the work Signs & More has done for MembersFirst Credit Union. Everyone involved in our projects, from the design folks to the installation team, is professional and makes sure the job is done right. 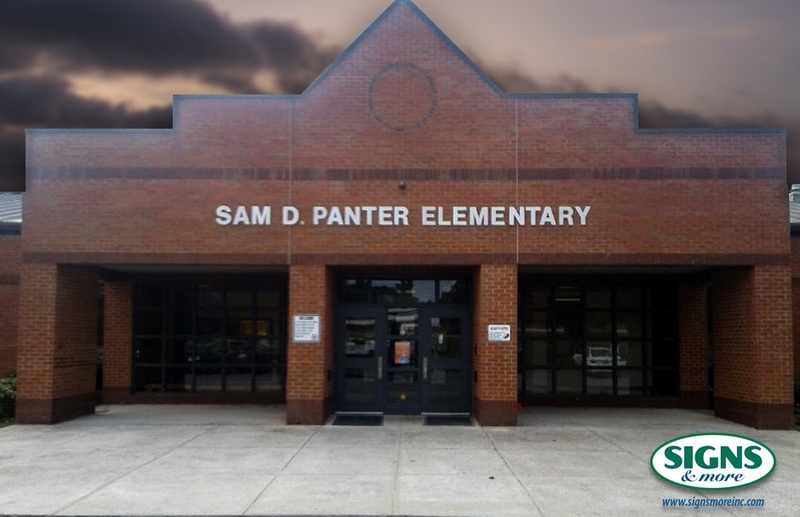 We have worked with other sign companies in the past and noticed quickly that there was a difference working with Signs & More. We will recommend you to those we know and look forward to working with you on future projects." 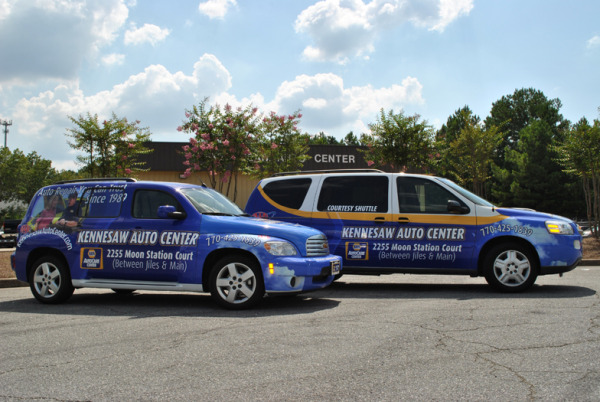 "Bill Swanson is a true professional, and pleasure to work with. 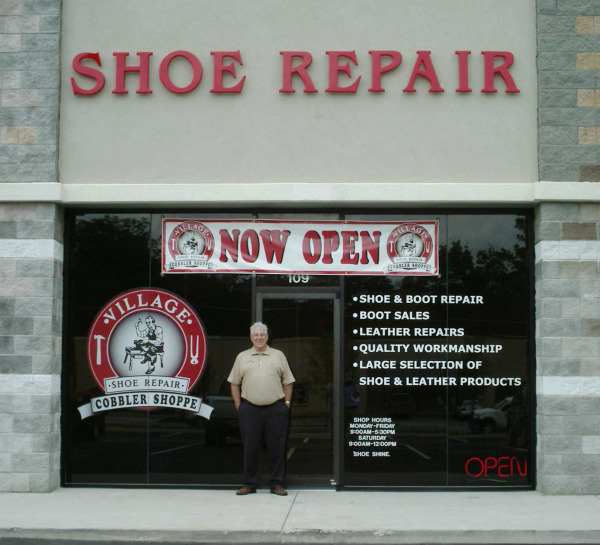 The quality of the work is exceptional, and Bill will work tirelessly to please the customer. I requested neon channel letters like our other buildings. Bill introduced me to LED channel letters with a better installation design. This was an excellent choice, and I am extremely pleased. 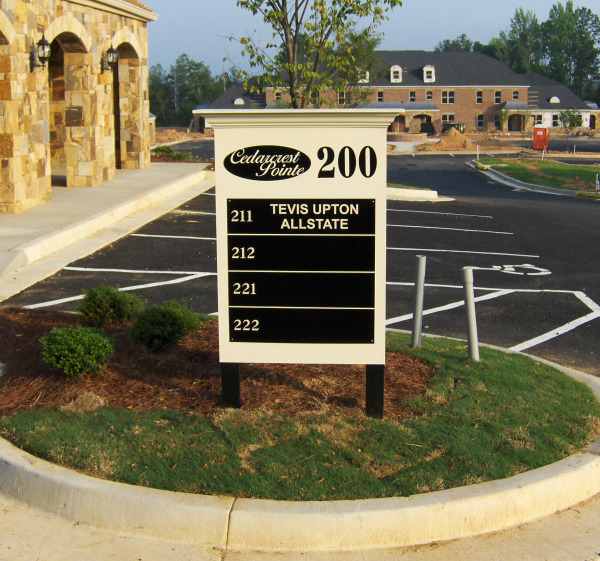 Signs & More provides exceptional products, workmanship and customer service. I highly recommend his company." 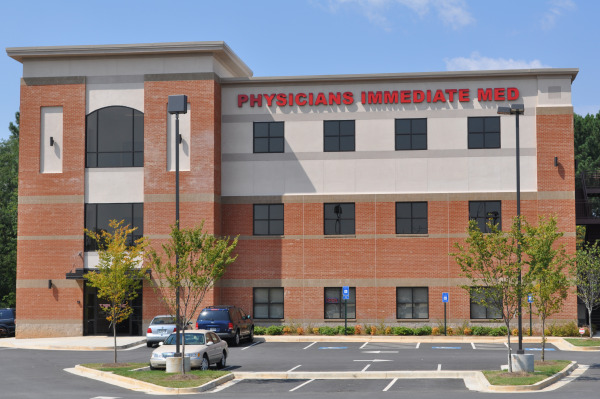 -Joseph Pafumy, M.D., CEO-Physicians Immediate Med, P.C. You all did a phenomenal job with our signs! They look absolutely amazing! I've attached pics for you to see the finished product. Thanks, again, for all your hard work. "Dear Jane, I can't thank you enough for doing the yard signs and banners for the Fun Run. It is hard to express in words how truly touched I am by your generosity! We raised almost $19,000.00 to be split between Camp Sunshine & CURE. I never imagined we would get that much! I hope you know how much I appreciate everything! You are such a sweet person. 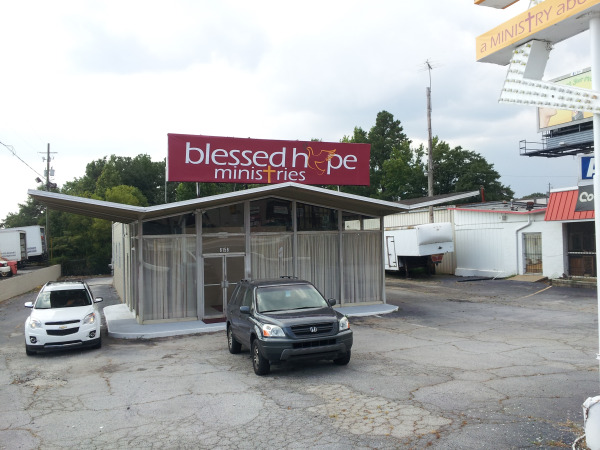 Love, Kathleen Stottler"
"I am more thrilled with our NEW AWNING from Signs & More. It was a very positive experience. 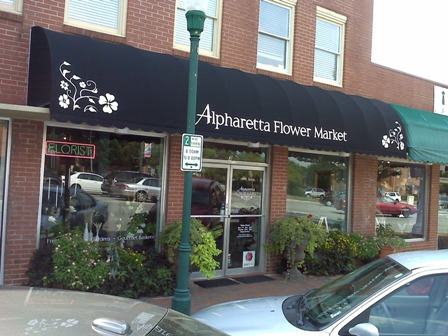 The signage has been a huge improvement for our shop and downtown Alpharetta Georgia as a whole. I know we made the right decision in choosing Signs & More for our new look. Thank you!"